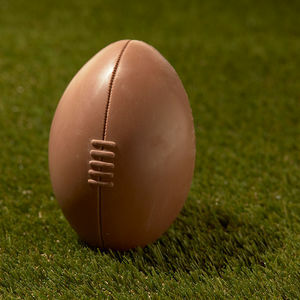 Let's get it straight: there are only two times of day. 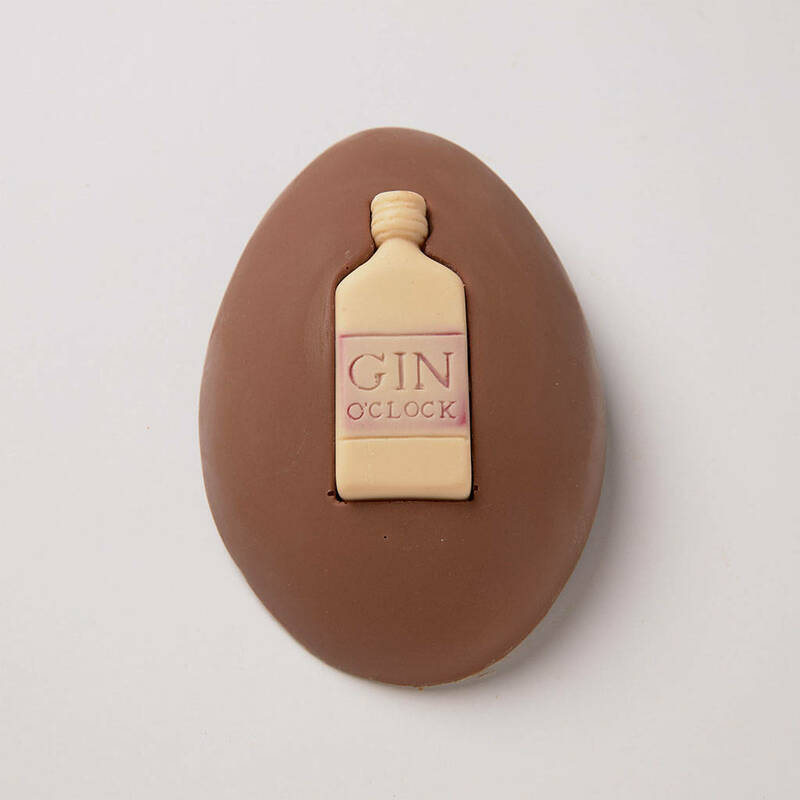 Gin o'clock and chocolate o'clock. 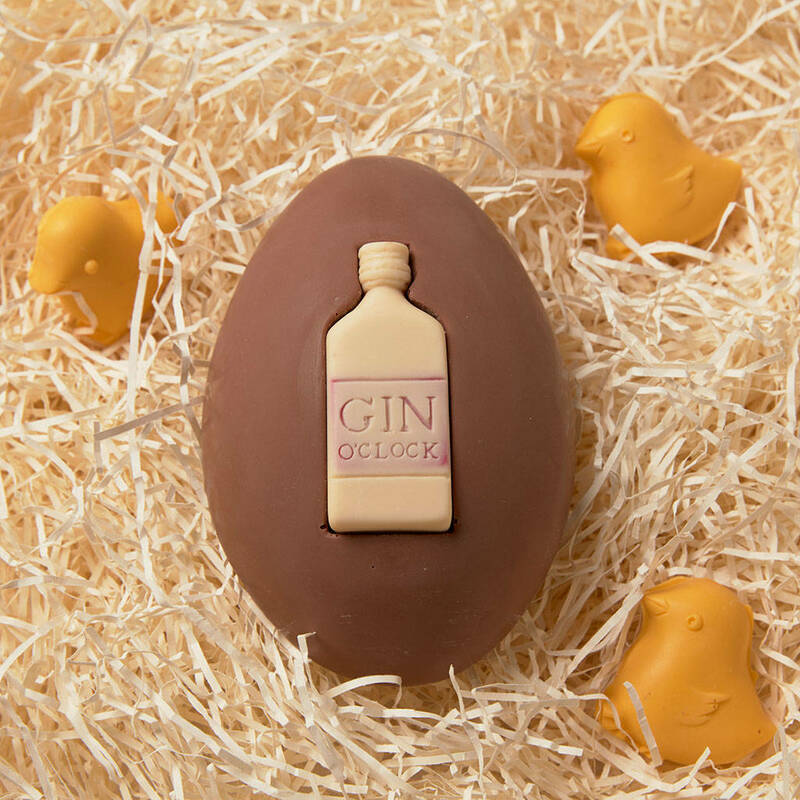 And now you can combine two of the best things in life with our irresistibly smooth solid Belgian milk chocolate egg, complete with removable chocolate gin bottle. 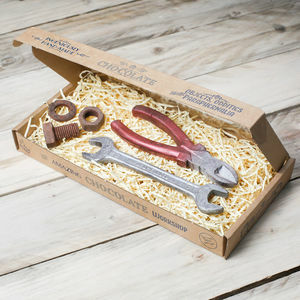 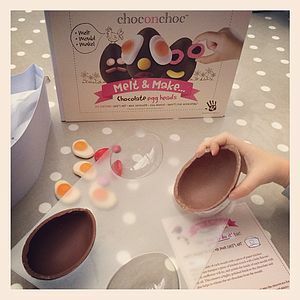 And that’s not all – the egg comes complete with delicious gin-infused Belgian white chocolate chicks laid on rustic bed of shredded paper, lovingly presented in a Choc on Choc box.